Now available in a variety of e-book formats from retailers online! "A wonderful debut novel by a talented writer. 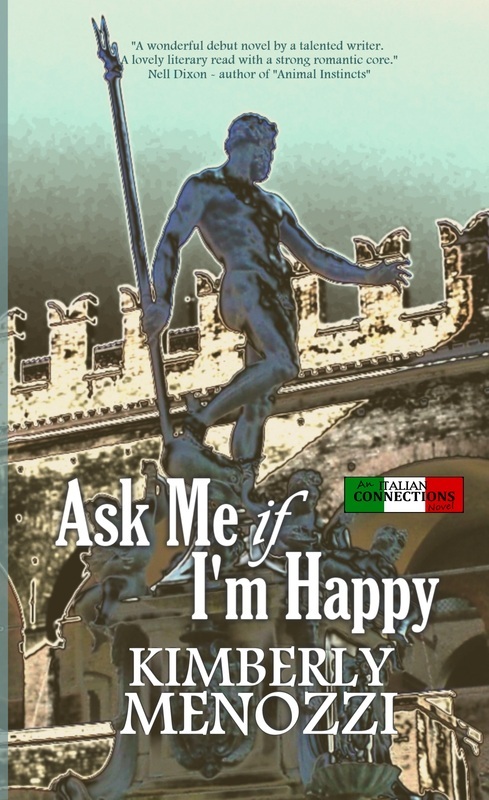 A lovely literary read with a strong romantic core." Read Chapter One from part one, "Connections", here (in its entirety). Read an excerpt from Chapter Four here. Read an excerpt from Chapter Sixteen here. 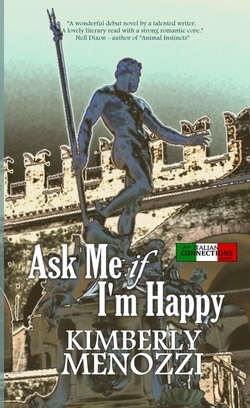 Read more reviews of Ask Me if I'm Happy here. Available in paperback ($16.99) or e-book ($4.99). Smashwords has multiple formats for many e-readers. BN.com has the NOOK e-reader version.